Lunkerhunt™ is a company that is dedicated to providing innovative, high quality, fishing products. When you are tracking down your next lunker bass, walleye, pike, musky, or lake trout, make sure you have a Lunkerhunt™ lure tied on. You will be glad you did. 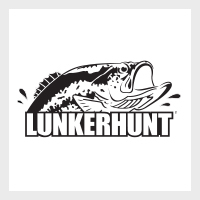 Click here to visit the Lunkerhunt website. Winlow Products™ is a camping and outdoors product company that has successfully captured the attention of outdoor enthusiasts and other consumers through innovative, reliable and original products. We are continuously working to find fun innovative solutions to improve your outdoor experiences. 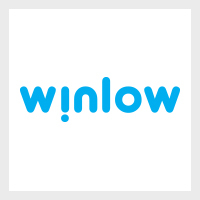 Click here to visit the Winlow Products website. Embelle™ is a unique baby product company aiming to provide novelty solutions to everyday challenges that are involved with caring for a newborn. Our novelty products not only assist you with your daily duties, but provide a fun and enjoyable experience for both parents and their babies. 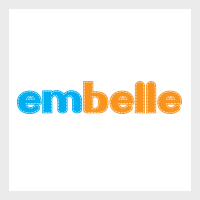 Click here to visit the Embelle website. 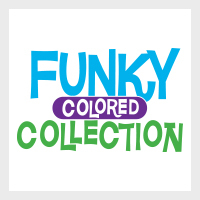 Funky Colored Collection™ is an assortment of colored novelty products that range across all seasons. These products will add a spark and surely bring some ilfe to any occasion. Find out how you can add some color your next occassion. 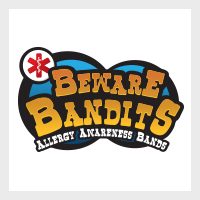 Beware Bandits™ are an easy to use medical alert wristband for children with allergies and health concerns. These bright, colorful, and fun bracelets are a great reminder for your friends, family, guardians and care takers to keep a watchful eye out for potentially harmful allergic reactions and health issues. Click here to visit the Beware Bandits website.